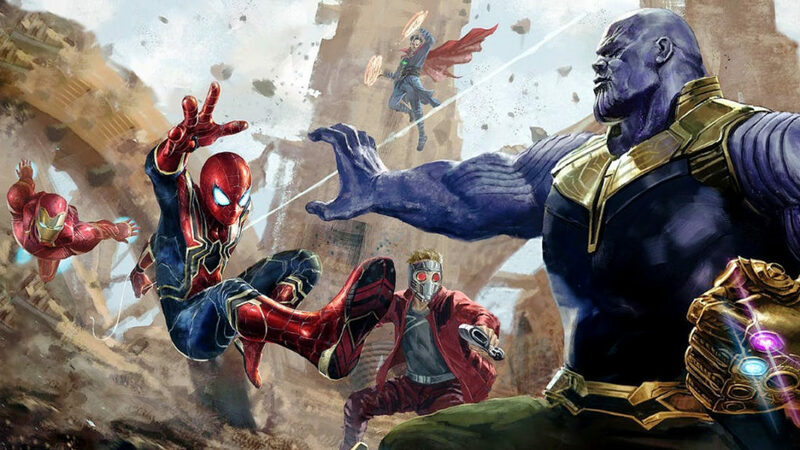 Avengers: Infinity War has done something that was never seen in a superhero movie previously. It has resulted in a franchise which has kept its freshness intact despite a large number of characters and story arcs; it was needed to deal with. That’s why the movie was so loved by the Marvel fans. The whole thing becomes more interesting when we consider that there are various under-evolved characters and narratives such as Gamora and Thanos, Gamora and Nebula, Drax and Quill, and Groot. These characters had great individual arcs from the start of the franchise, and this film gave their moments. One such moment came when the God of Thunder sought to forge a new weapon to focus his powers. This hunt for power led Thor to Nidavelir, the place of dwarves. Thor managed to open the eye of a dying star to facilitate the forging of the new weapon. 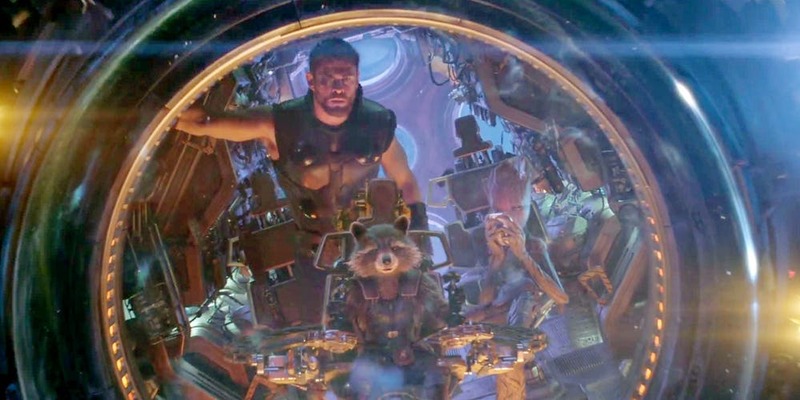 Since he was exposed to cosmic power, Thor nearly died before Groot came to help him and completed the forging of the Stormbreaker. The Stormbreaker is a great weapon not just because it contains the power of Thunder, but, also it might be a segment of a sentient tree. Wonder how that is possible? 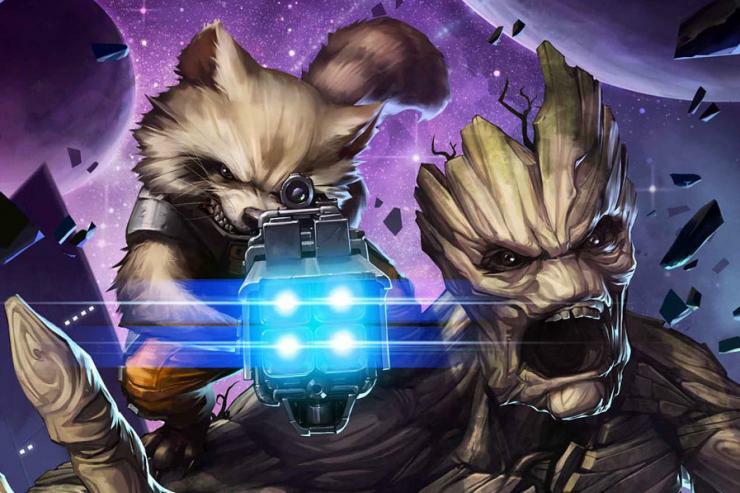 How did Groot manage to wield the weapon of Kings? Well, in this article, we will look for the answer. Read further to find out how is Groot linked to the Asgardians. 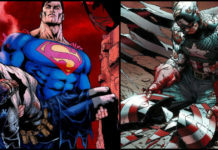 Let’s have a look at the facts first, and we must also inform you that the theory that you will read below is well in sync with the Canon facts such as the non-film MCU media including the animated prequels and a number of comic books, tie-ins and TV series which comprise of and are based in the MCU. It is unique how smugly this theory fits in and it makes us believe that the base of the theory is in more than merely the movies. What do you know about Groot? He debuted in Guardians of the Galaxy at a time when he had already joined hands with the incredibly smart rocket raccoon. It was quite unbelievable. A speaking tree who could utter three words and a gun-wielding raccoon. The whole movie resembled a huge webcomic merged with music from the 1970s. It was adorable, and fans fell in love with it. 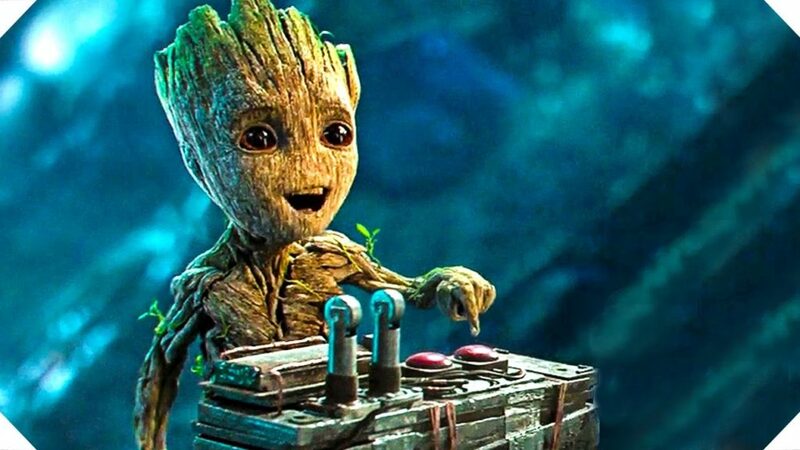 We loved the innocent tree, and everybody cried when the Vin Diesel voiced Groot apparently perished towards the end of the film. However, the very end made the fans rejoice when we saw a dancing stick. 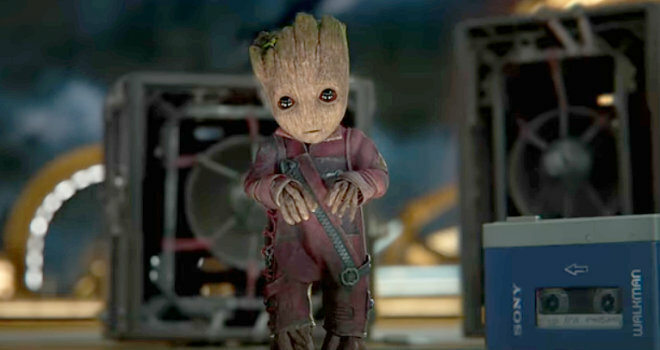 Groot charmed viewers all over the world, but, the character’s origin remained foggy until the animated prequels/origin stories of the Guardians of the Galaxy were teased by Disney. That’s when we came to know about the slaughter of Groot’s race and their connection with Earth. It was also revealed that Groot might be the last survivor from an ancient race. That could be the reason why the raccoon was able to understand him because he is also an ancient being who has been enhanced. They are both creatures of nature impacted by magic/science, and they can communicate with each other. So how does it all fit and why is it even crucial while talking about Groot and Asgard. Why would the Gods be bothered about a tree who walks around courtesy of some magic? Well, here is the reason. The theory suggests that Groot is in fact, a descendant or a part of the World Tree (Yggdrasil) from the Norse mythology. 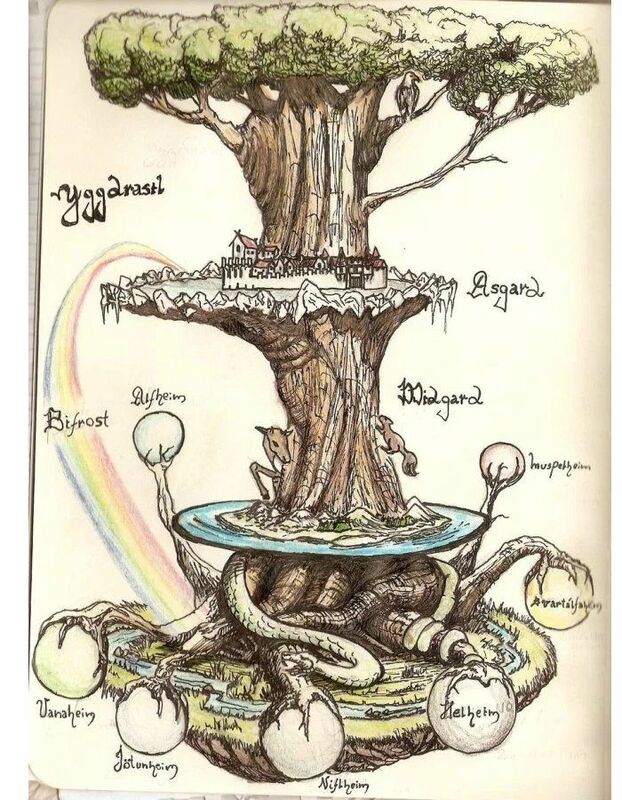 The entire Norse mythology is based around the world tree or Yggdrasil. In ancient stories, it is mentioned that the world tree connects to all nine realms and they exist on various branches of the tree. This tree’s existence has been seen in the movies as we have seen the Bifrost. The Bifrost happens to be just a path built on the branches of the world tree. 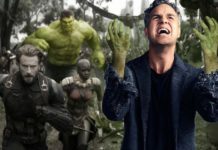 Two pieces of evidence back this theory and both came from the Avengers: Infinity War, but, are backed by various other evidence existing in the MCU. The first evidence is that Groot managed to wield Stormbreaker. 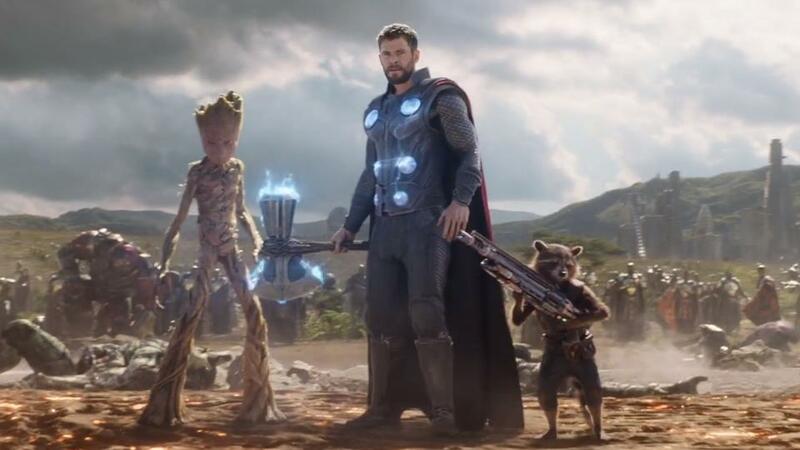 The fact that Groot’s arm proved to be a worthy handle for the weapon of the king of Gods reveals that the magic which powers Groot also runs through the weapon. This validates the theory that Groot is related to Asgard. The other evidence that is also presented by Avengers: Infinity War is related to the rightful king of Asgard. 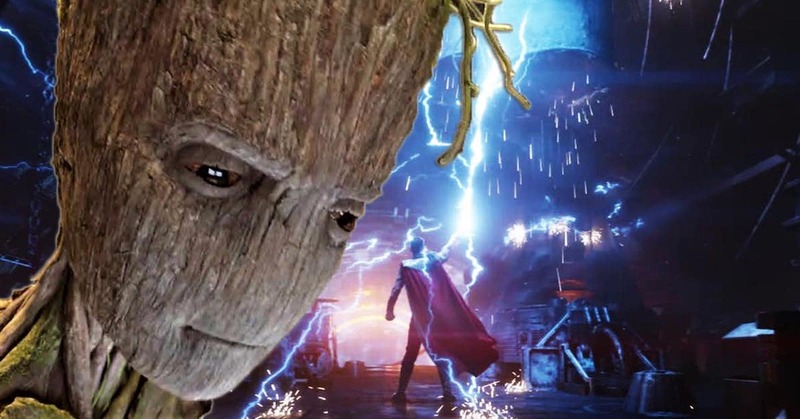 Thor had said that he understood the tree despite the latter uttering only three words “I am Groot.” Upon further asking, Thor says that Groot studied in Asgard. That is something which corroborates this theory. Groot is not only a descendant of the world tree but, his race was at harmony with Asgard to the extent that their language was taught to youngsters. 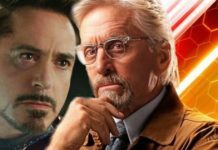 However, we wonder whether this theory will be proven true in Avengers 4? 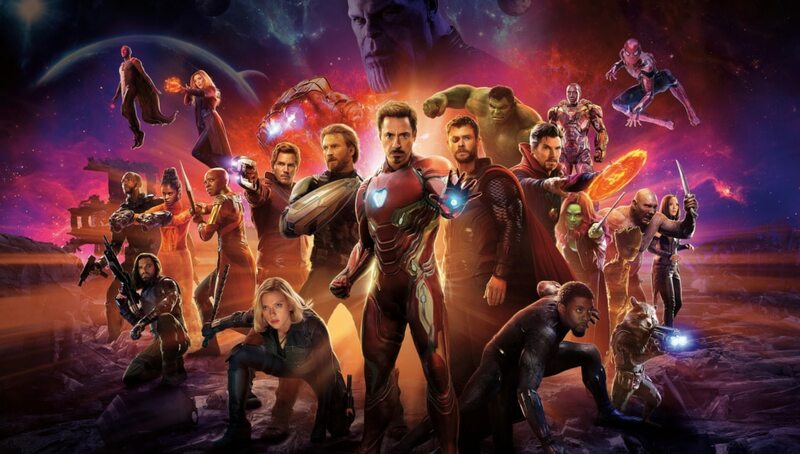 Well, time will only tell and let’s wait for Avengers 4 to hit the big screen in May next year.